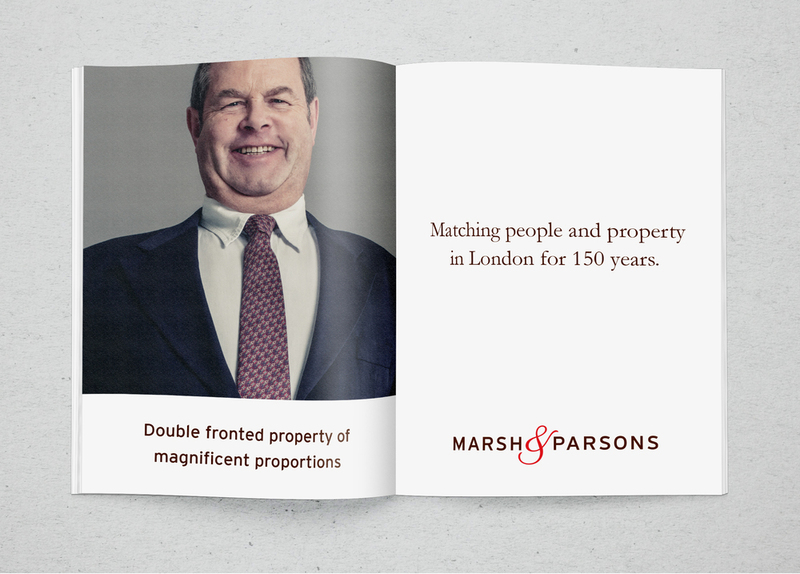 I was asked to help with the brand repositioning campaign for Marsh & Parsons (the fancy estate agents in London). 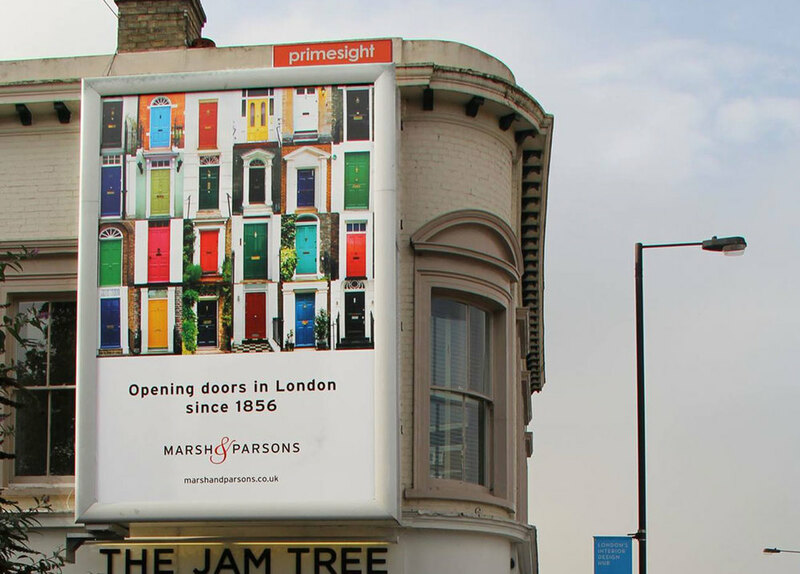 The biggest task was art directing the hectic two day photoshoot for the 'Match' idea - which matched people and their properties. Casting, wardrobe and overall styling of the shots was key. 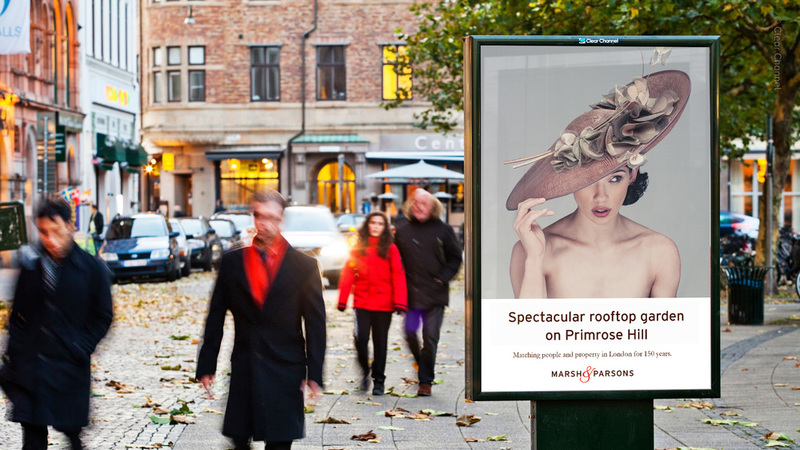 With the help of our amazing photographer Lorentz Gullachsen we managed to get nine models shot in total. 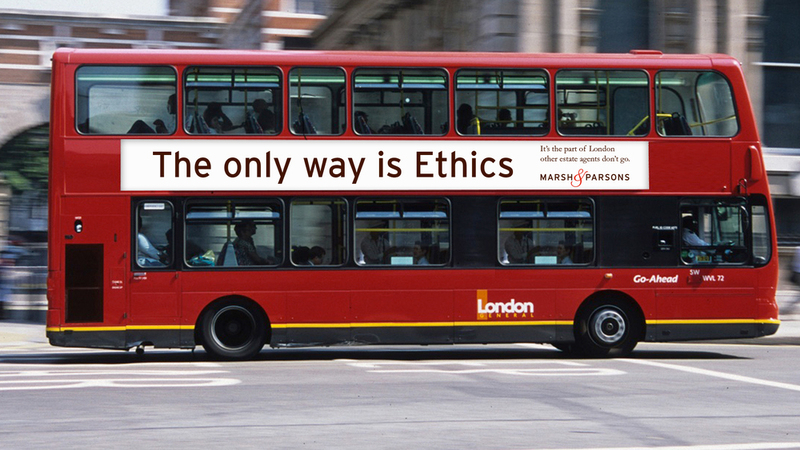 Then there was 'Ethics' a simple bus side typographic idea and the super colourful 'Doors' treatment that helped positioned Marsh & Parsons firmly in the London know-how category. 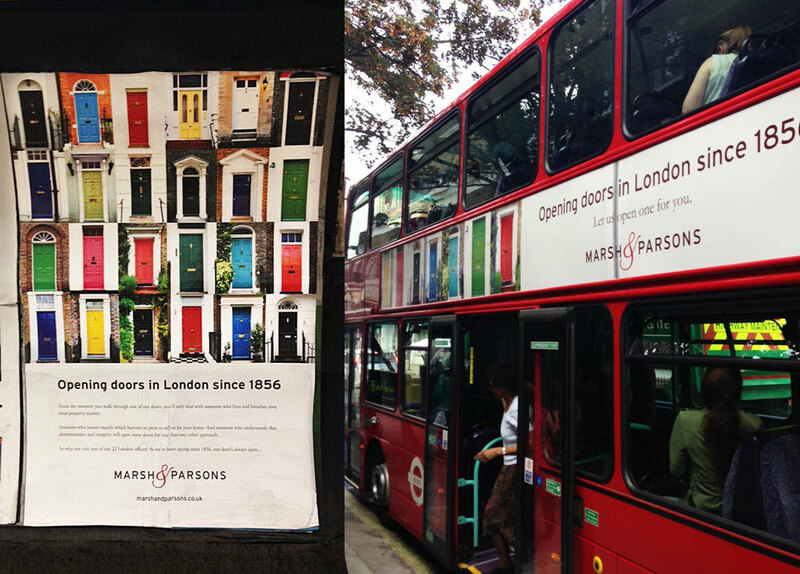 The campaign as a whole had a fantastic response and reach - from the sides of buses, down on the tube, in various magazines, at key locations throughout town and proudly displayed in their very own shiny new shopfront windows. 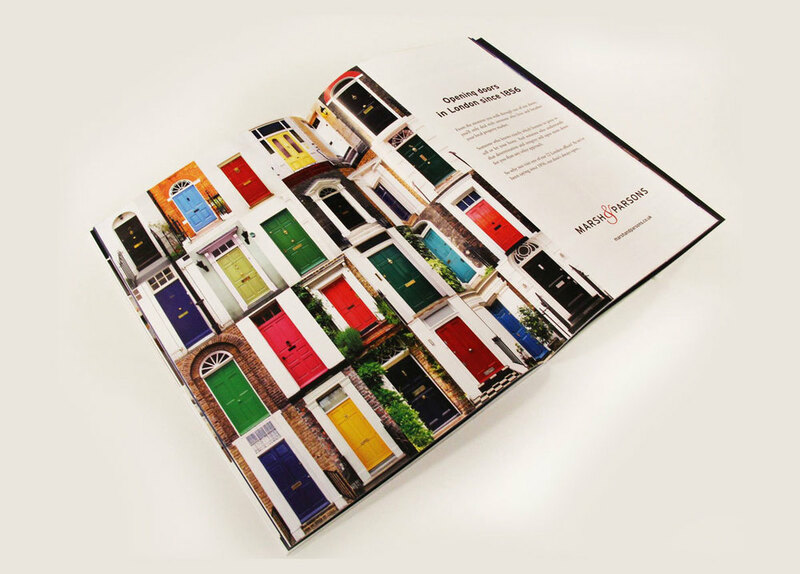 Click the thumbnails below to see some examples of the creative work.